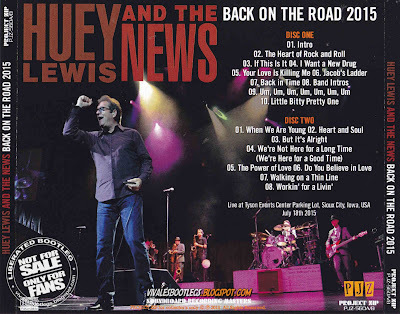 Recorded Live at Tyson Events Center Parking Lot, Sioux City IA, USA - July 18, 2015. EX IEM + AUD Matrix :: Japanese pro CDRs? :: Lossless FLAC. 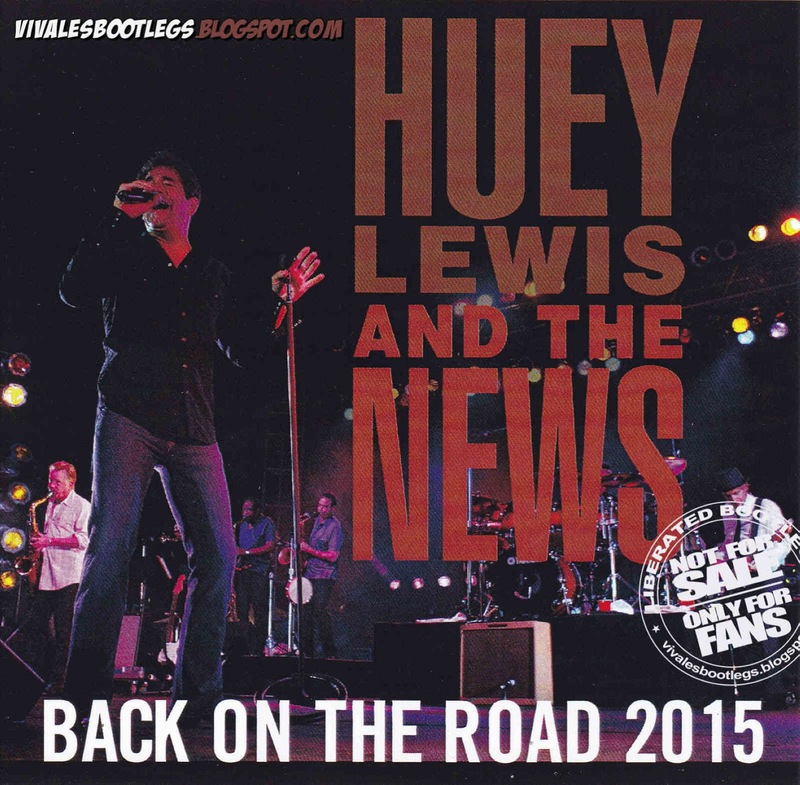 Files: 19.:: Size: 511,15 MB MB (flac). 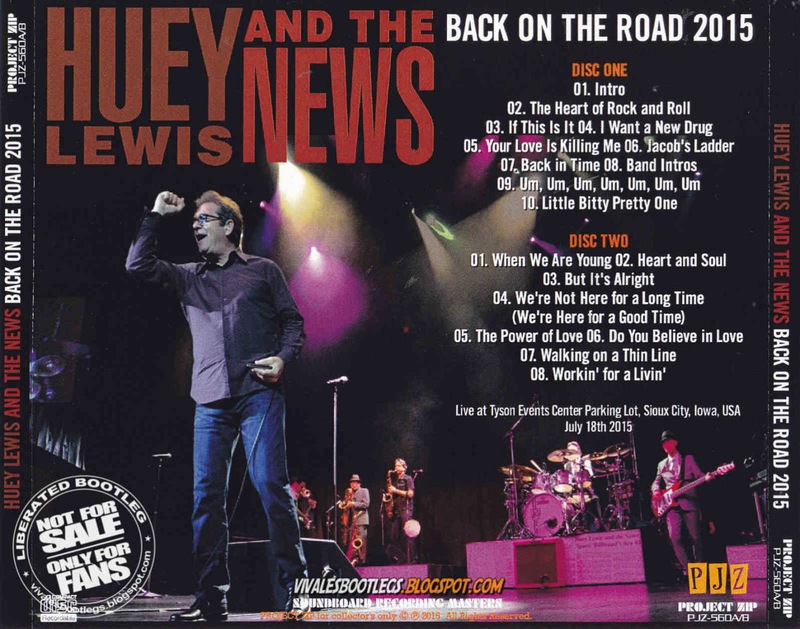 Personnel: Huey Lewis, Johnny Colla, Sean Hopper, Bill Gibson, John Pierce, Stef Burns, Marvin McFadden, Rob Sudduth, Johnnie Bamont . 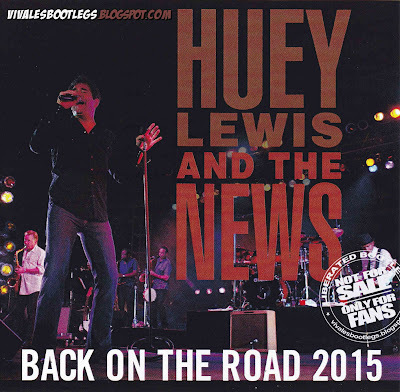 A great hits-filled show from Huey and the News in a hot as hell parking lot. This was a concert put on for RAGBRAI which is a annual bike ride across Iowa that brings all kinds of drunken and road hogging bike riders to our state every year. Why people put on concerts in a parking lot of a nice fairly new air conditioned arena in the middle of July is a mystery to me. I recorded the show and got the hell out of there. Enjoy and please don't complain...it is free after all.<- Info taken from Original info file>.